Behind Enemy Lines (15/365) – Annoyingly Boring? Didn’t shoot another shot this day. I got such a kick out of the situation, that I didn’t mind it was a pretty ordinary shot technically. the title pulled me in on this one. 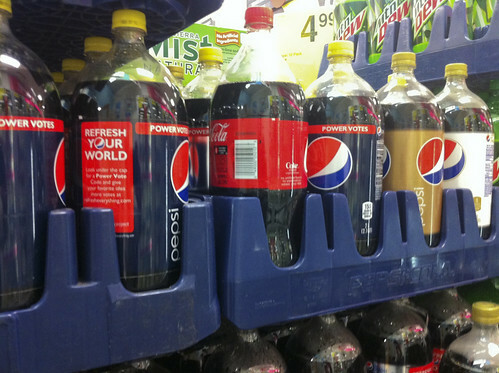 being a pepsi drinker and having friends that are coke drinkers we have our cola wars!! !